Easter is such a great holiday for kids. Not only do we get to talk about the message behind the big day, but we also get to have a little fun! There’s such joy on Easter morning. It’s one of the yearly holidays that I truly look forward to. It always plays out the same way. The children wake up way too early and run into our room. They know they need to get us before they start searching for what the Easter Bunny left behind. What joy! What innocence! What magic! If only we could bottle that up, right? Well, let’s still enjoy it while we can. Nothing beats the Easter basket surprise from the Easter bunny, right? Each child gets their very own basket and we try to customize it to tailor their current favorite hobbies and tastes. 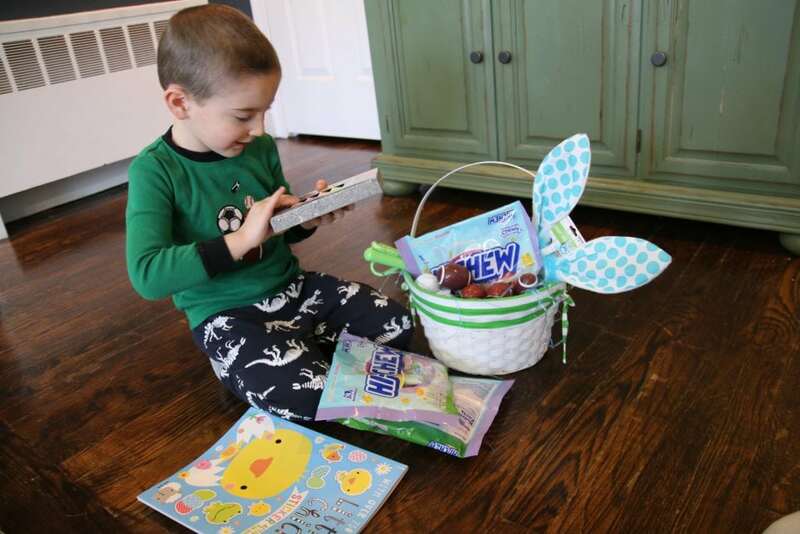 One staple that’s included in all three of our kids’ baskets? HI-CHEW candy! 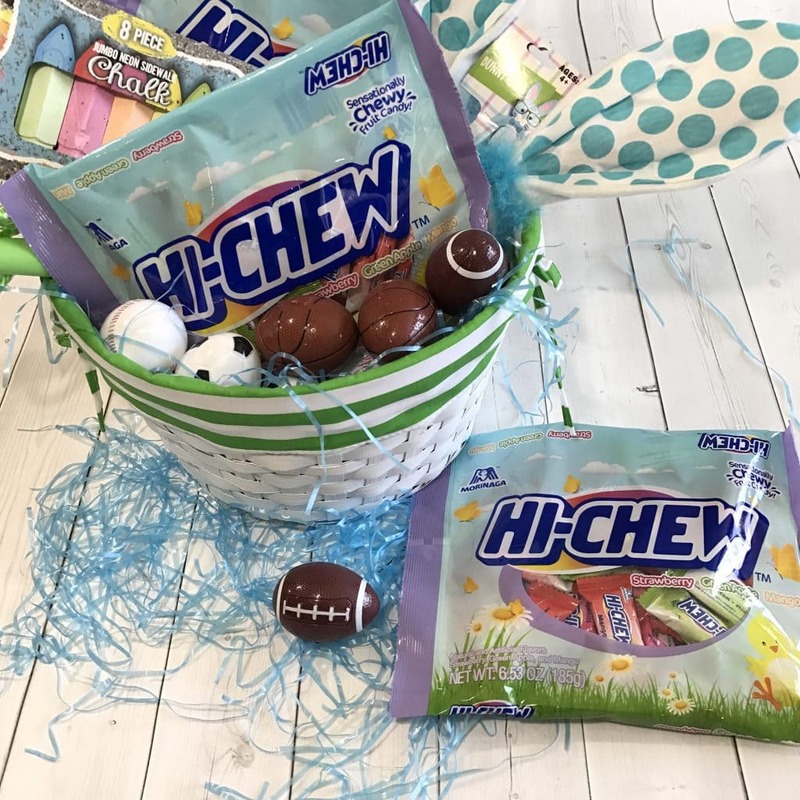 The HI-CHEW Spring Mix bag makes it so easy for me because it is filled to the brim with three delicious flavors: Strawberry, Green Apple, and Mango. Made with real fruit juices and purees, the sensational chews reveal vibrant juicy flavors that are deliciously refreshing for all to enjoy! Love the variety.And they’re great for traveling which is such a bonus for me! The kids get to take a few pieces with them whenever they leave the house. Naturally, Natalie, Liam, and Caleb each have their favorites. Natalie loves the Strawberry. Caleb can’t get enough of the Green Apple and Liam is more of the Mango guy! 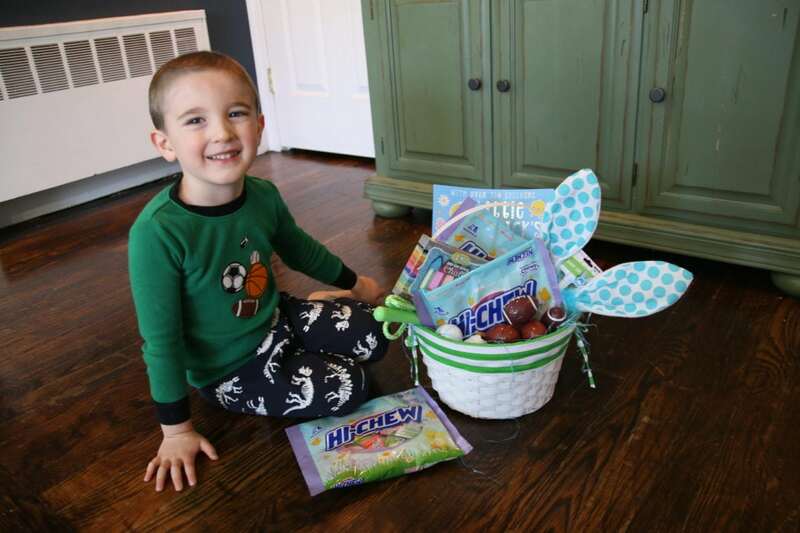 For Caleb’s specific basket, the Easter bunny likes to include sticker books, outdoor toys, bunny ears and some of our favorite candy – HI-CHEW. We like to celebrate Easter all week long. Every night after dinner, we print out fun games online – that are all free to enjoy by the way – for the kids to enjoy together. Once we are done, we celebrate with a few pieces of HI-CHEW candy. Super fun when the reward is so sweet, right?! What are your plans for Easter? Do you do anything special for the kids? Planning on including any of these suggestions into the mix? 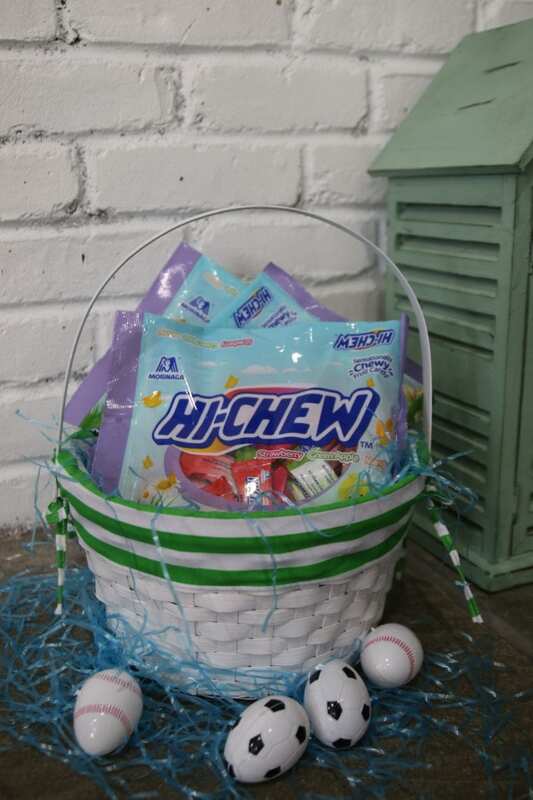 The HI–CHEW Spring Mix bags are available for purchase at Walgreens, K-Mart, and Meijer. Hi-Chew sounds great! I love to put in fun flavors for Easter baskets. Chocolate is great but it needs to have something else, too! Easter for my family is all about the Risen Christ. We tell our children stories about how He suffered to save us from our sins and that Easter is celebrated because Jesus came back from the dead to give us new hope. Sure, we give them treats and baskets but it should not overshadow the real and true meaning of Easter. 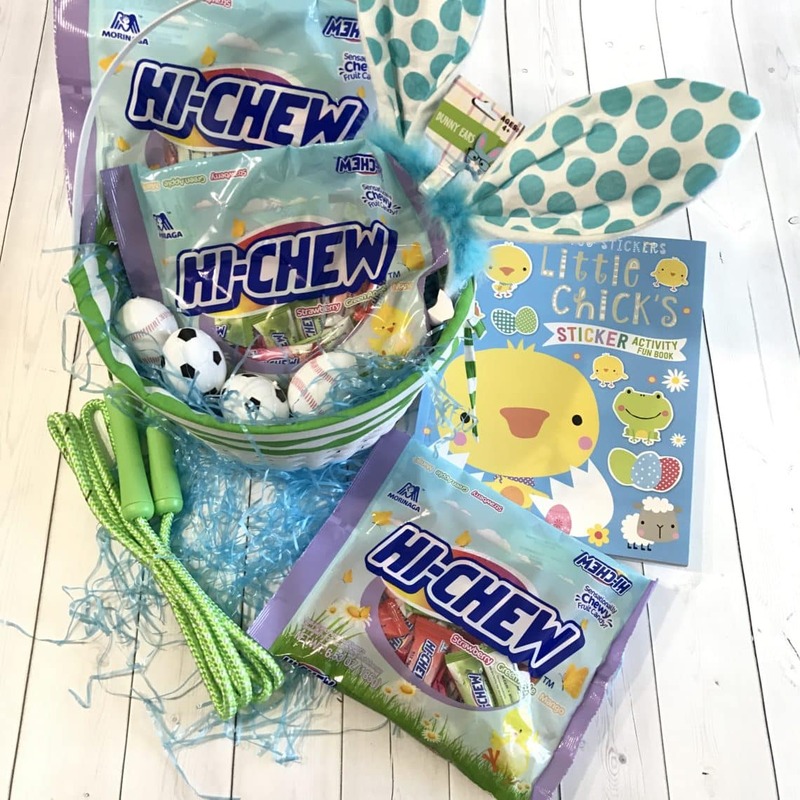 We love HI-CHEW candies! I didn’t realize they were making seasonal bags of candy now!